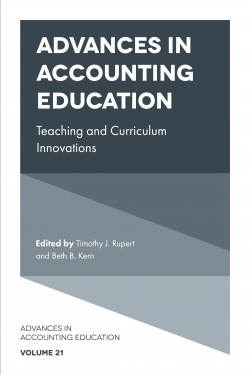 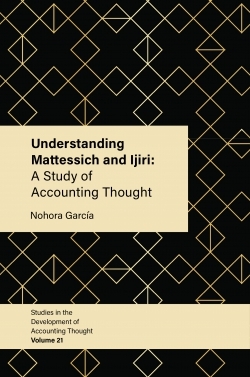 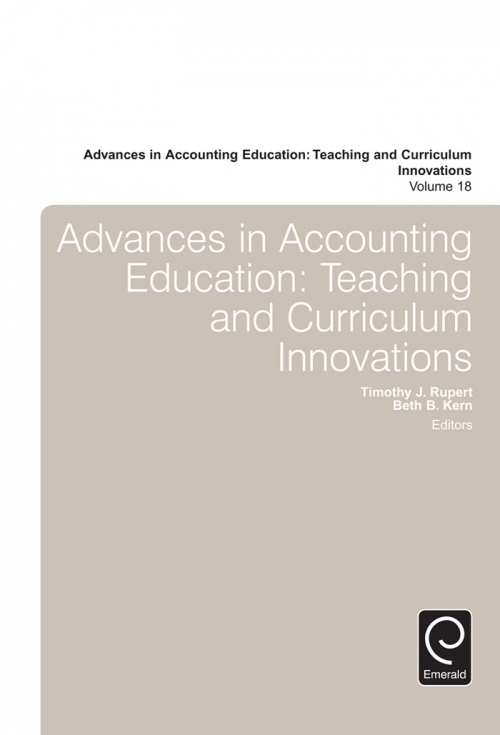 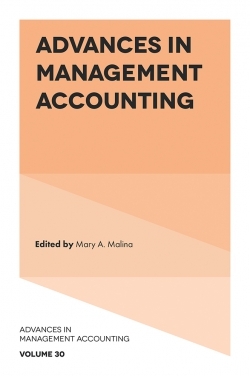 Advances in Accounting Education: Teaching and Curriculum Innovations 18 publishes both non-empirical and empirical articles dealing with accounting pedagogy. All articles explain how teaching methods or curricula/programs can be improved. 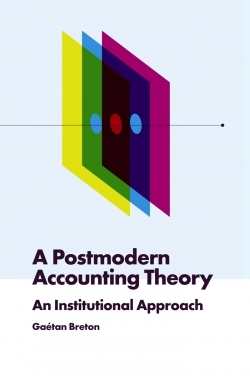 Non-empirical papers are academically rigorous, and specifically discuss the institutional context of a course or program, as well as any relevant tradeoffs or policy issues. Empirical reports exhibit sound research design and execution, and develop a thorough motivation and literature review, including references from outside the accounting field, where appropriate.